You are invited for an evening dedicated to the art of Champagne. 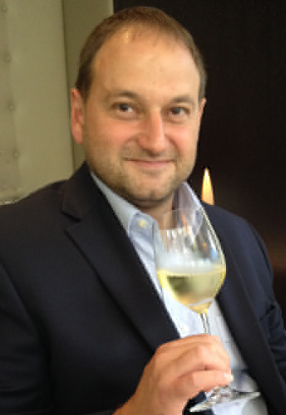 Tzvetan Mihaylov is a Wine, Bar & Sommelier lecturer in IHTTI School of Hotel Management and owner of Vin-import.ch - Les Champagnes de Gastronomie. In love with wine, he developed a particular passion about Champagne which led him to win the prestigious competition of Swiss Ambassador of Champagne in 2011. Regularly invited as a member of the jury in international wine competitions, Tzvetan was lately elected vice-president of Association des Sommeliers Suisses Professionels.